In a community of almost 500 people, our support staff are vital to ensure that camp operates successfully. We have numerous support staff positions for hard-working, dedicated individuals who are interested in making sure that all aspects of camp run smoothly. 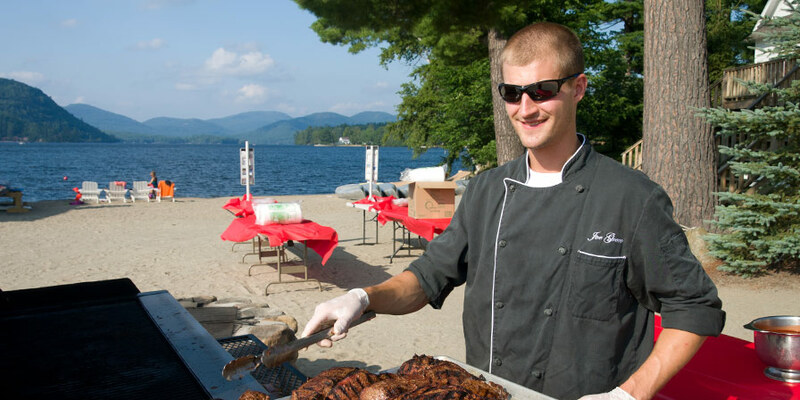 Our Kitchen and Dining Room Staff consists of experienced individuals responsible for the preparation and serving of meals to the campers and staff. Our executive chef leads a food service department consisting of two full-time bakers, two sous chefs, three prep chefs, a dining room manager, seven full time dining room attendants and four dish and pot washers. The ideal candidates for these positions would have kitchen or restaurant experience. Our Housekeeping and Laundry staff consists of hard-working, detail oriented individuals who perform housekeeping tasks throughout camp to ensure all areas of camp are clean and sanitized. In addition, the Housekeeping and Laundry Staff coordinate and execute all aspects of the weekly personal laundry service available to all members of the camp community. Our Office Staff are warm, personable and energetic individuals who have experience and/or skill with clerical work, public relations and basic computer usage (e.g., Microsoft Office). During the summer months, our office serves as the central communication unit of our camp. Our Office Staff must possess strong communication skills, the ability to work well in a fast-paced office environment and great attention to detail. 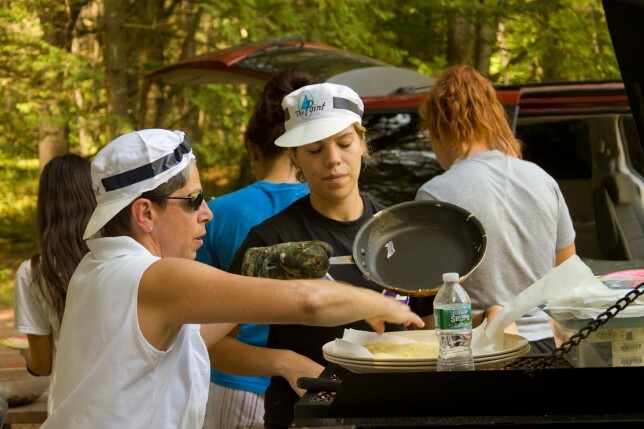 Our camp drivers are safe and responsible individuals who spend part of their day transporting campers and/or staff to camp related functions. Candidates must enjoy working with children, have a valid drivers license, clean driving record, and ample driving experience. 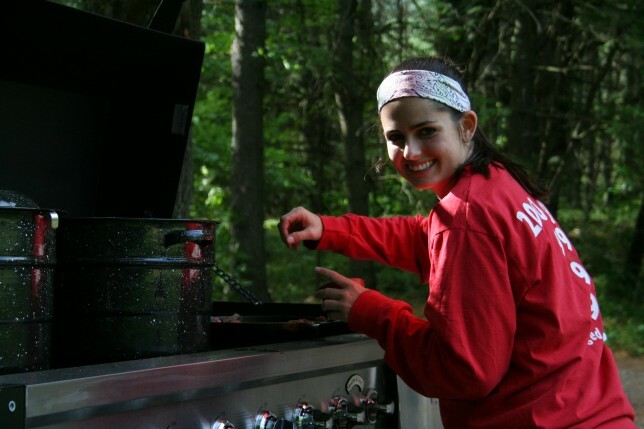 Although Point O’Pines is located in the safe and close-knit community of Brant Lake, NY, to ensure the safest environment for all campers and staff, we hire individuals to patrol camp during the night. Ideal candidates will have a strong work ethic, high levels of initiative, impeccable judgement and the ability to sleep during daytime hours.